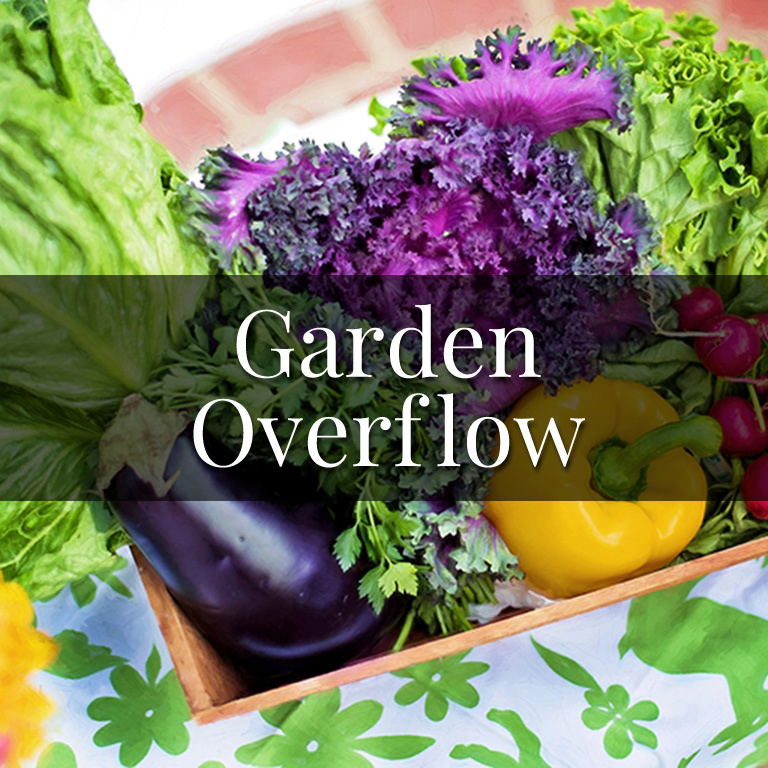 We love receiving the overflow harvest from your garden! Please bring your succulent squash and other items to the Food Bank. 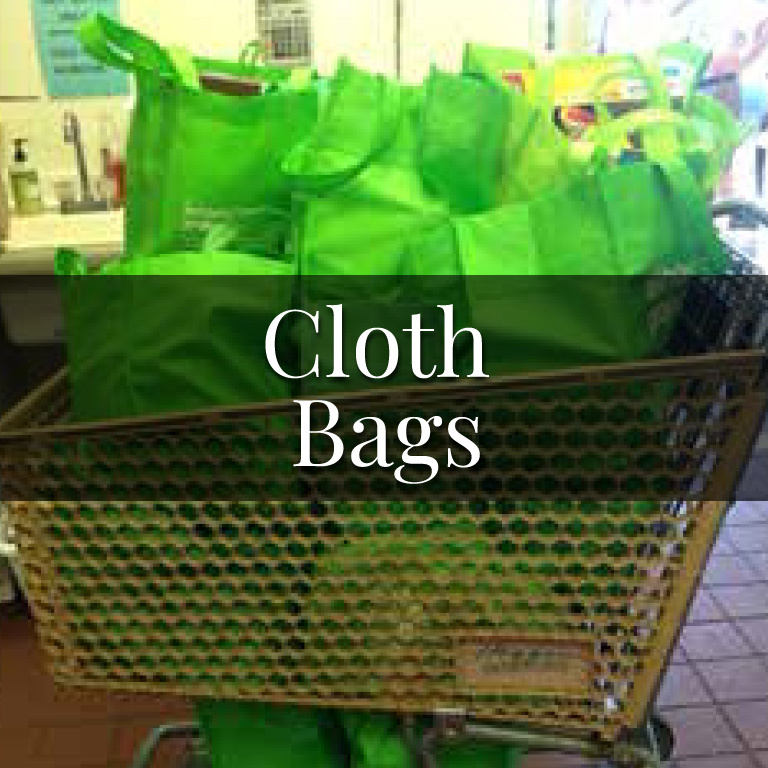 Your donation of grocery bags allows our customers to take home their goods in strong, reusable bags that won't tear when the contents shift. Beautiful, fresh cherries from our garden. We are grateful for our wonderful volunteers who tend the Food Bank garden and harvest for our shoppers. The June Ashland Food Project drive is history, with over 1800 bags of food, about 25,000 pounds, processed by a feisty, if smaller, crew of dedicated volunteers. The rain held off and the skies didn't open until the very end. THANK YOU ASHLAND! Since 1972, Ashland Emergency Food Bank (AEFB) has provided food to residents of Ashland, Talent and surrounding rural communities. Each month, over 600 families representing approximately 1,700 individuals come to us for food. Our customers include the unemployed and under-employed, the working poor, students, seniors and those with disabilities and the homeless. 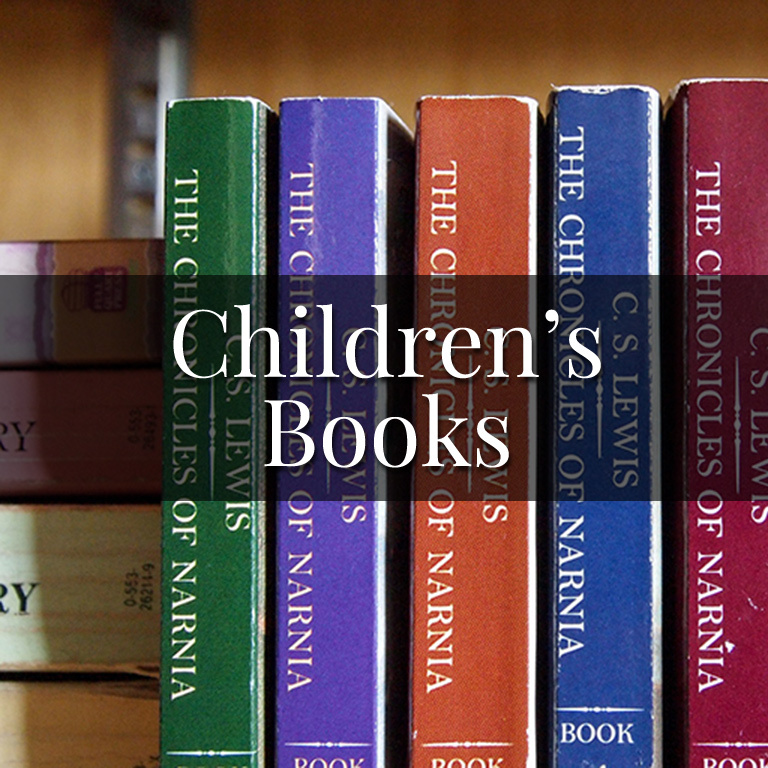 Approximatelyt thirty five percent are children under the age of 18. AEFB is supported by a coalition of faith-based organizations, along with the community at large. Church members, school children, local residents and neighborhood businesses donate food to us directly and volunteer their labor. Ashland Food Project's green bag collections comprise about a 35 percent of our total contributions. Thanks to the generosity of our community, we are able to provide each individual or family who visits us with enough groceries to provide breakfast, lunch and dinner for two to three days. We are open Monday through Friday, and the first Saturday of the month, 9:30 a.m. to 12:30 p.m., and on the fourth Wednesday of the month from 5 to 7 p.m. Customers should bring a photo ID and proof of their residency in Ashland, Talent, or surrounding areas with those zip codes each time they come to the Food Bank. No other paperwork is required. Every morning when we open the doors we greet a line of customers and we often hear their stories - both of triumph and despair. We are here to support our neighbors through difficult times. Food is fundamental: No one is prepared to tackle other life challenges when the belly is empty or the children unfed. Your support makes this work possible. Our heartfelt thanks to the community, for continually stepping up to help. Ashland Emergency Food Bank is an independent, private non-profit 501(c)(3) organization, Federal ID #93-1329669. Donations are tax deductible to the extent allowed by tax code. 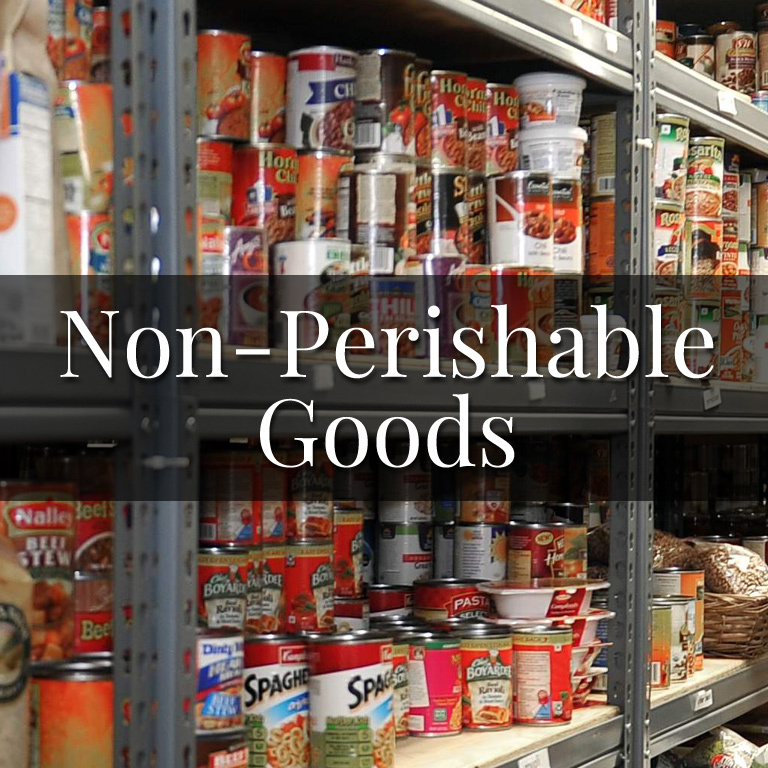 No goods or services are provided in exchange for donations. Site Handcrafted in Ashland, Oregon by Project A.